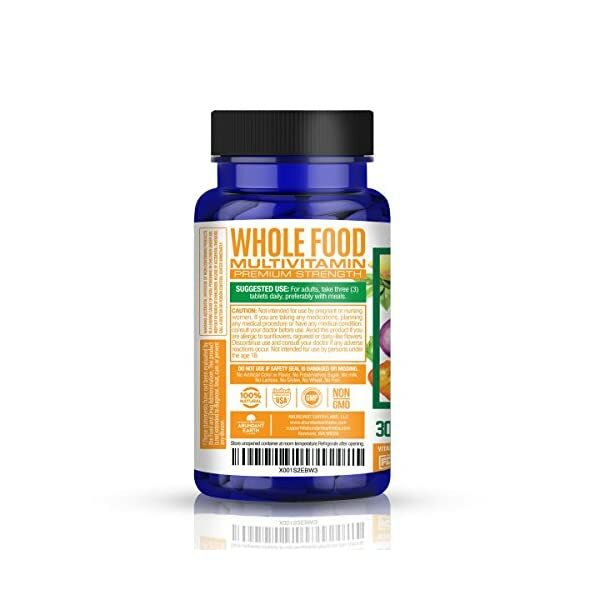 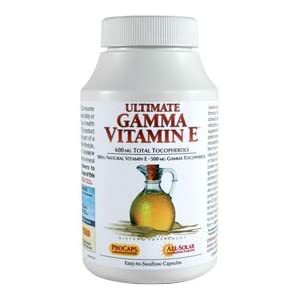 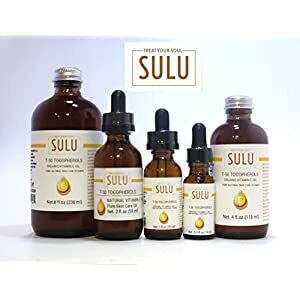 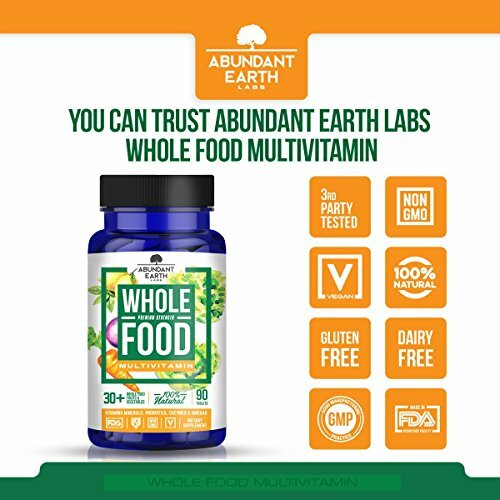 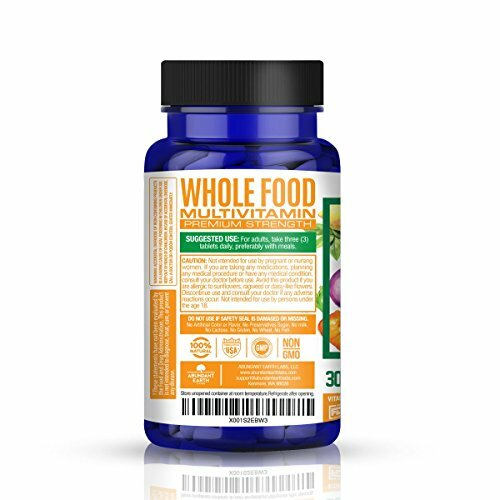 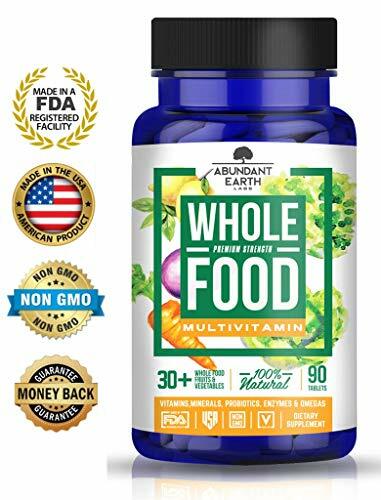 100% NATURAL – Our 100% All natural whole food multivitamins are made in the USA with only Vegan and Non GMO ingredients in an FDA approved facility, giving you the confidence to know that what you are taking is safe, non-synthetic, and healthy! 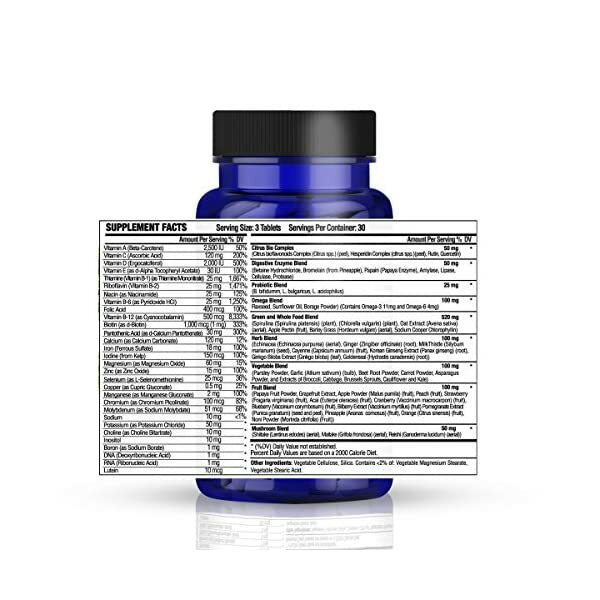 ALL ESSENTIAL VITAMINS – We don’t fool around. 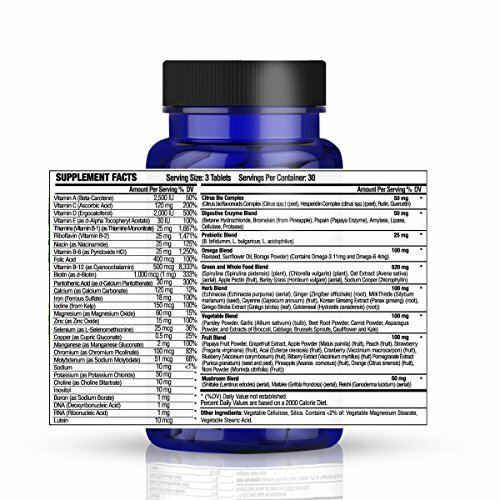 Have you seen the size of our nutrition panel? 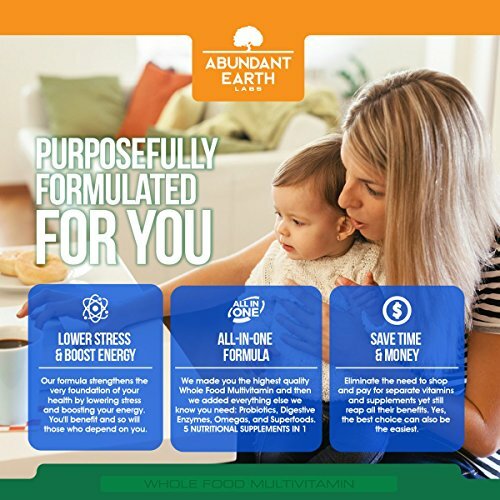 Our daily multivitamin plus formula leaves nothing out and is especially strong in vitamin A, vitamin D, and the B-complex vitamins, giving you premium energy support! 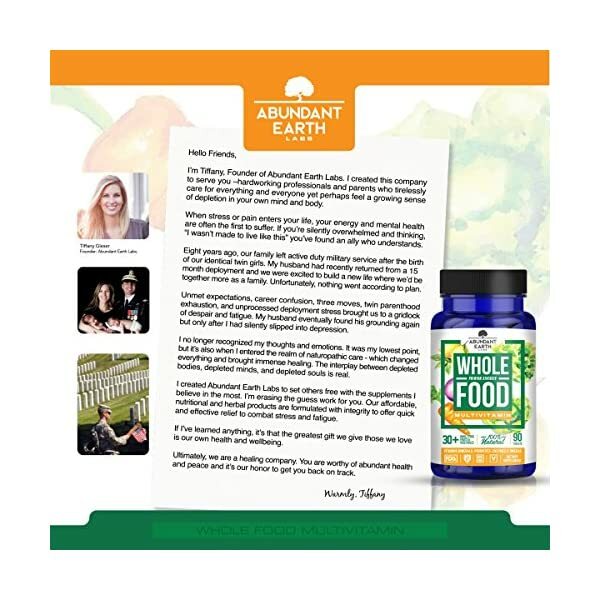 PROBIOTICS AND DIGESTIVE ENZYMES – There’s no longer a need to take extra supplements to combat digestive pain and bloating. 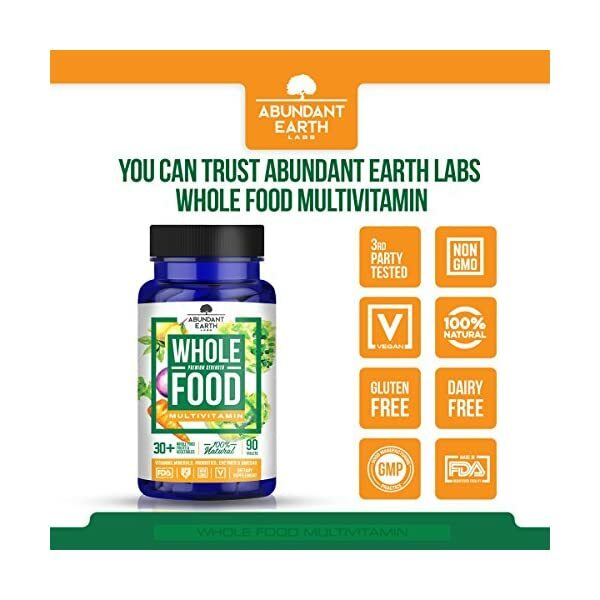 We packed our multivitamins with the most in-demand and beneficial blends you need, like probiotics, digestive enzymes, omegas, and superfood greens! 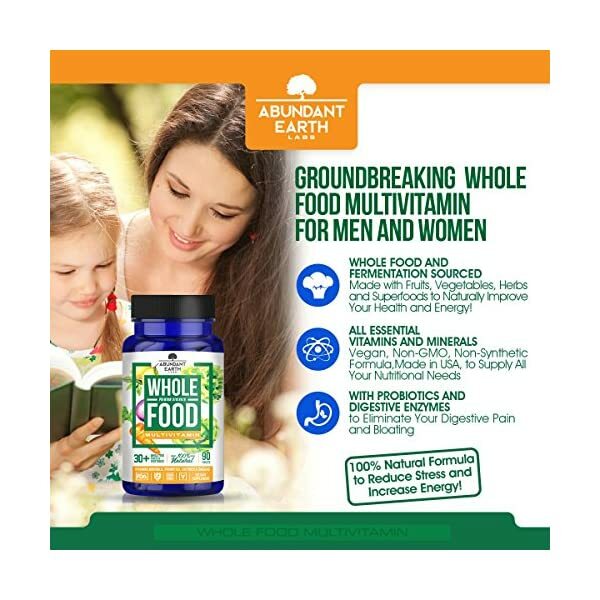 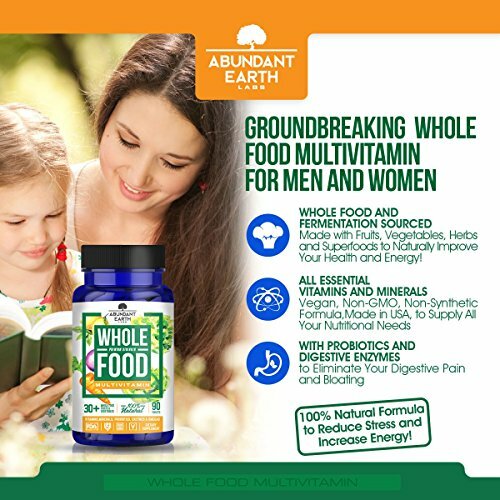 FRUITS, VEGETABLES, HERBS – Our multivitamin for men and women is packed full of 38 different fruits, vegetables, and herbs, filling in any health gap you may have been concerned about! 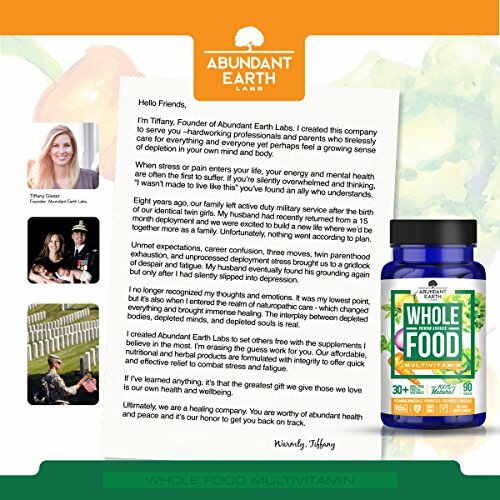 SATISFACTION GUARANTEED – The greatest gift you can give those you love is your own health. 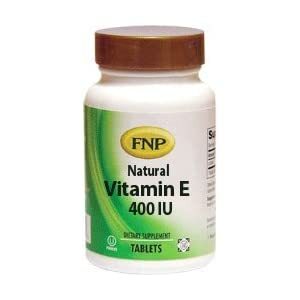 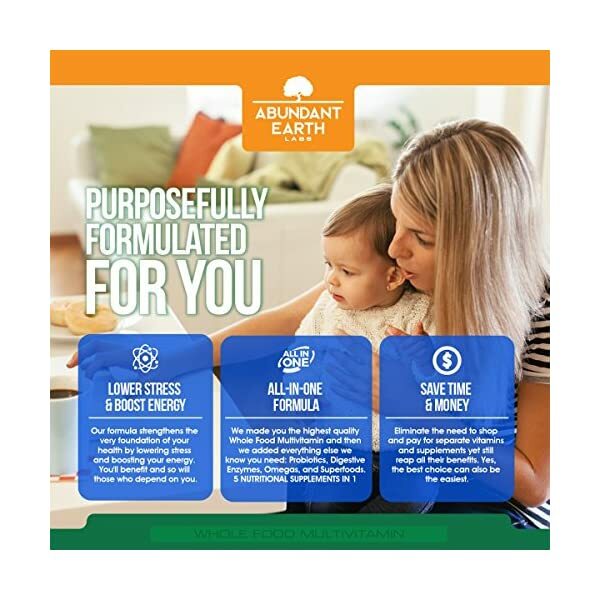 As you work hard to take care of those you love, we promise to take care of you by offering the best whole food multivitamin on the market and offering 100% satisfaction or your money back.